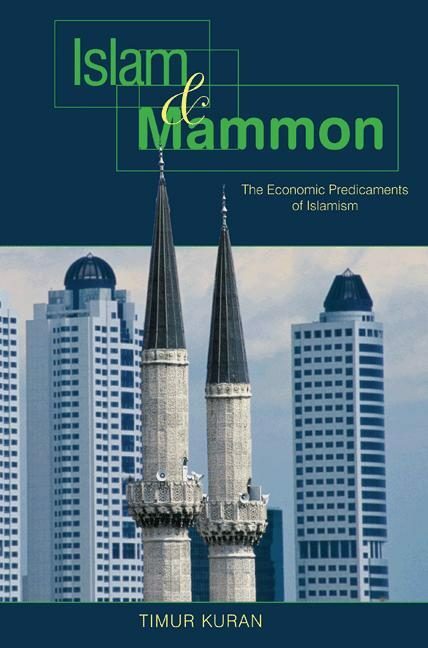 The doctrine of "Islamic economics" entered debates over the social role of Islam in the mid-twentieth century. Since then it has pursued the goal of restructuring economies according to perceived Islamic teachings. Beyond its most visible practical achievement--the establishment of Islamic banks meant to avoid interest--it has promoted Islamic norms of economic behavior and founded redistribution systems modeled after early Islamic fiscal practices. In this bold and timely critique, Timur Kuran argues that the doctrine of Islamic economics is simplistic, incoherent, and largely irrelevant to present economic challenges. Observing that few Muslims take it seriously, he also finds that its practical applications have had no discernible effects on efficiency, growth, or poverty reduction. Why, then, has Islamic economics enjoyed any appeal at all? Kuran's answer is that the real purpose of Islamic economics has not been economic improvement but cultivation of a distinct Islamic identity to resist cultural globalization. The Islamic subeconomies that have sprung up across the Islamic world are commonly viewed as manifestations of Islamic economics. In reality, Kuran demonstrates, they emerged to meet the economic aspirations of socially marginalized groups. The Islamic enterprises that form these subeconomies provide advancement opportunities to the disadvantaged. By enhancing interpersonal trust, they also facilitate intragroup transactions. These findings raise the question of whether there exist links between Islam and economic performance. Exploring these links in relation to the long-unsettled question of why the Islamic world became underdeveloped, Kuran identifies several pertinent social mechanisms, some beneficial to economic development, others harmful. Otros ebooks de Timur Kuran.